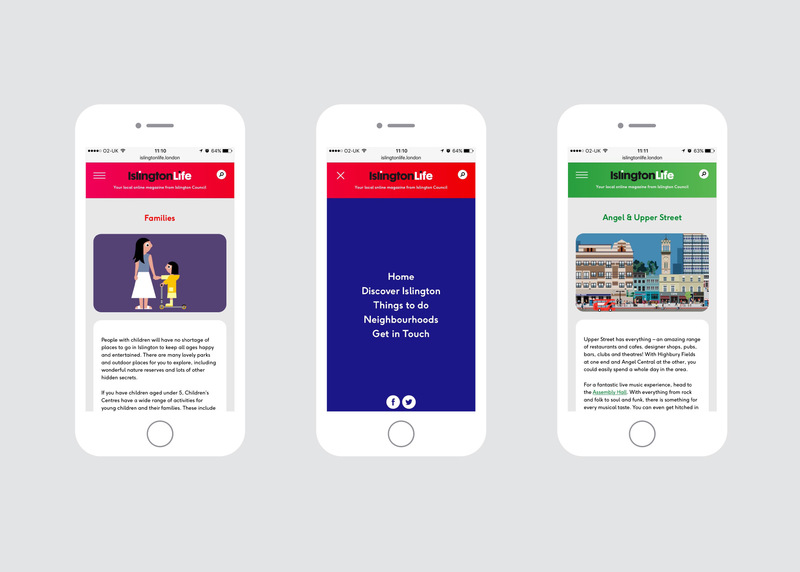 We created a new identity and website for Islington Council’s online magazine. 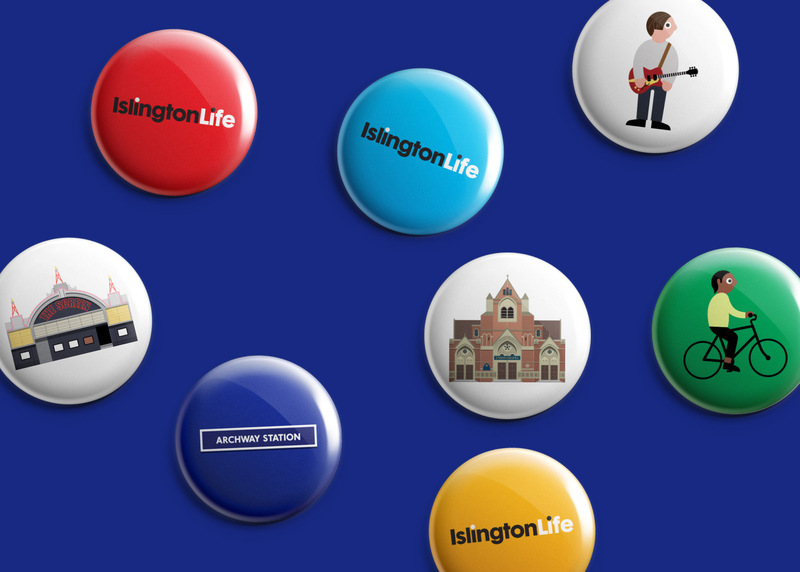 We commissioned Stephen Cheetham to create illustrations that show iconic landmarks and the vibrant diverse nature of Islington life. 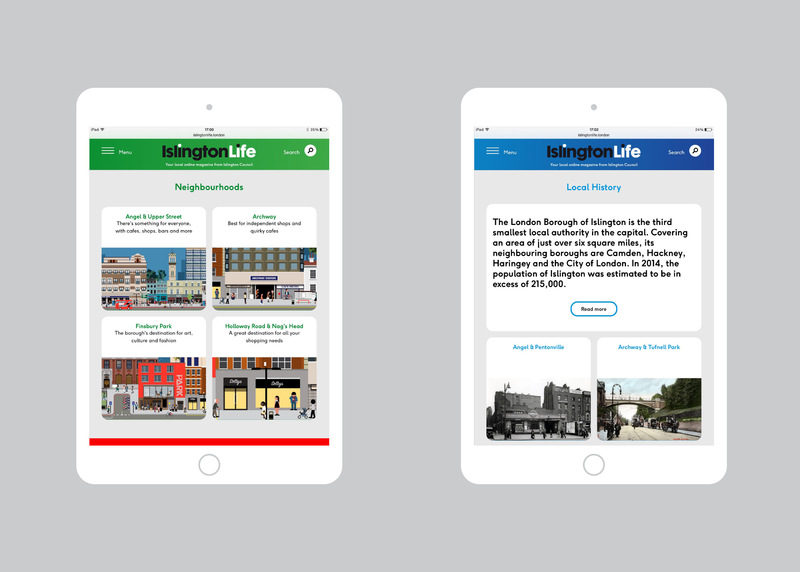 The website is fully responsive, easily updatable and is now the main resource for residents to find out what’s on in the borough, together with latest news and local history.